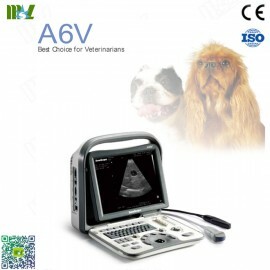 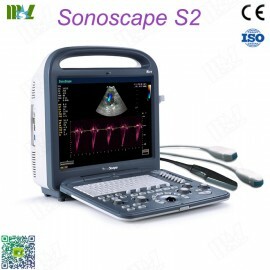 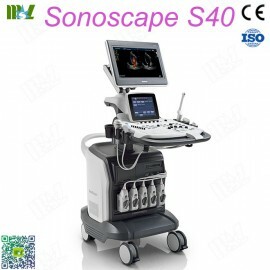 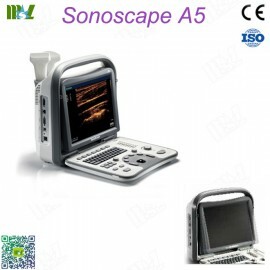 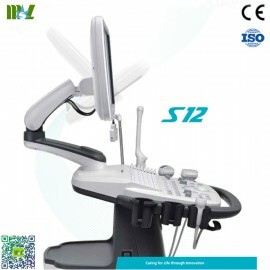 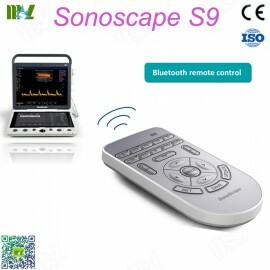 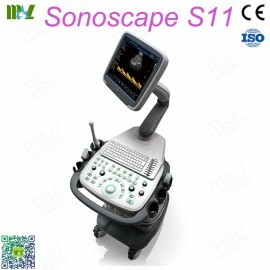 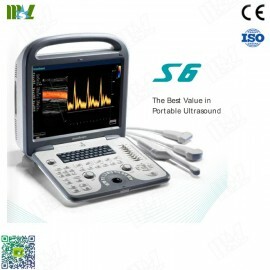 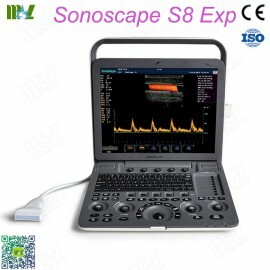 SonoScape’s product has won the favor and trust of customers due to its performance, design and price. 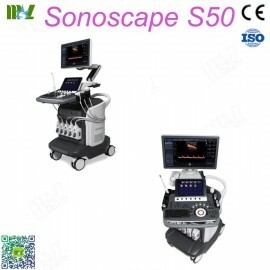 As our dedication to bring innovative, high performing, yet affordable equipment to customers, SonoScape has received a variety of rewards and recognition from organizations around the world. 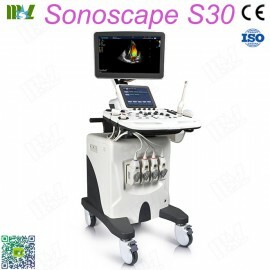 Continuing the mission “caring for life through innovation”, we have brought together a team of senior engineers and a dedicated workforce in China and abroad. 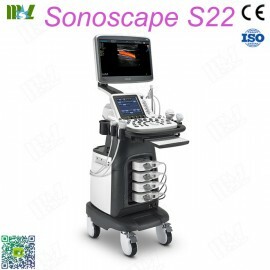 The majority of our engineers have been working in the medical field for more than 20 years and most of them are masters and PhD degree holders.